Wireless critical communication methods are used for telemetry and telecontrol applications in many industries, to ensure efficient and safe processes around critical infrastructure, such as controlling and monitoring the flow of water and electricity, and civil defence warning systems. They are collectively termed Mission Critical (MC) Supervisory Control and Data Acquisition (SCADA) applications. MC SCADA systems require rugged, reliable and cost effective communications. A number of different wireless technologies are used successfully to meet this requirement including TETRA and point to multipoint VHF and UHF systems. The developments in mobile broadband technologies such as 3G and 4G have enabled the massive growth in mobile data, smart phones and applications. At the same time the use of the Internet and associated cloud based services has expanded dramatically. This in turn has led to the development of new communication bearers to support the vast number of anticipated IoT devices, including 4G, NB-IoT and future 5G systems, as well as low power wide area technologies based on licence-exempt spectrum such as LoRa and Sigfox. A white paper from TCCA’s SCADA Working Group, led by Nick Smye of Mason Advisory, compares and contrasts these new bearers. Its conclusion is that none of them are currently suitable for the generic MC SCADA applications considered, such as smart grid management, river level monitoring, oil and gas applications or civil defence warnings. This is primarily due to the lack of inbuilt resilience and the use of unlicensed spectrum. Full details are in the white paper. MC SCADA users looking to move to these new communication bearers are recommended to adopt a wait and see approach for the time being. The TCCA SCADA Group will continue to monitor the situation, and in the meantime current wireless bearers such as TETRA and point to multipoint VHF and UHF systems will continue to serve MC SCADA users well. 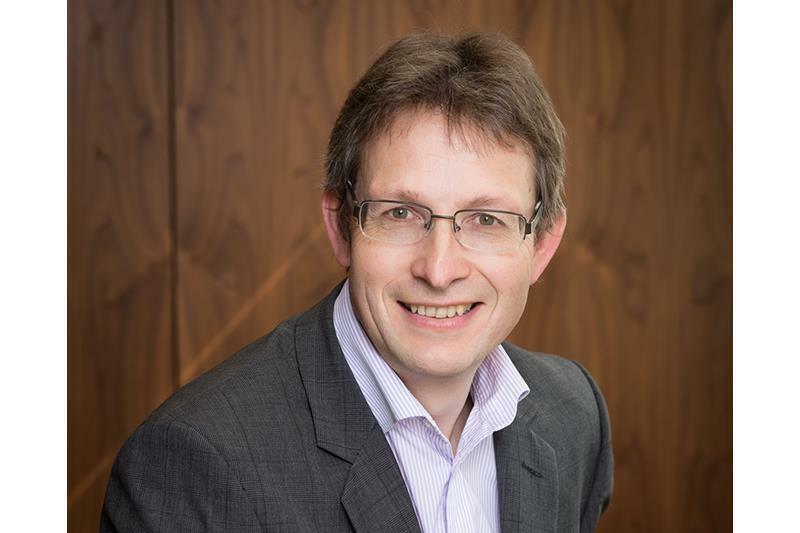 Nick Smye is a Principal Consultant at TCCA member company Mason Advisory, focusing on the public sector, delivering major projects for clients including major emergency service organisations, and government departments. He is an active participant in the TCCA and is chair of the SCADA, Telemetry and Smart Grid Working Group and the PEI TIP Working Group. Smye worked for the Directorate for Emergency Communication (dNk) in Norway for more than ten years and is currently working in the UK Emergency Services Mobile Communications Programme.